For better or worse, we’ve seen a lot of classic Zelda games get remakes over the years, or receive some sort of spiritual sequel. From A Link to the Past getting a revamped 3DS outing in A Link Between Worlds, to The Wind Waker HD, and even to the duo of 3DS titles that brought the N64 classics to the forefront for a contemporary audience. Let’s just say it’s something Nintendo likes to do a lot. And why not? These are gleaming games, many of which new fans might not have played, with old fans wanting to experience some revamped nostalgia. 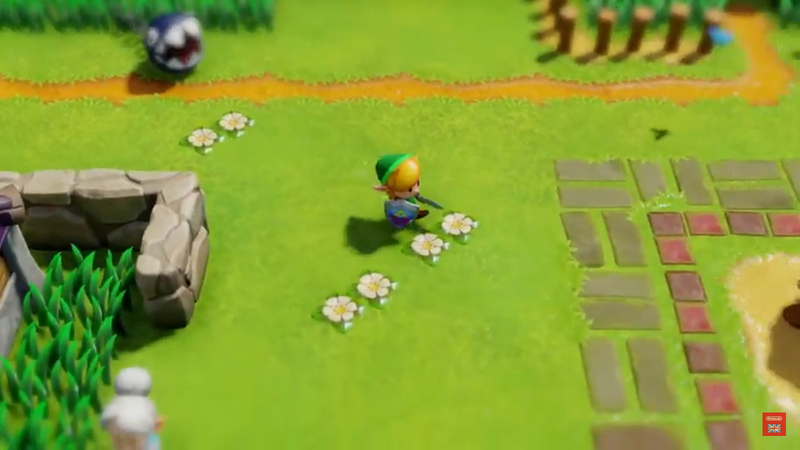 I personally fell in love with the new, plastic look of the Link’s Awakening remake, immediately wanting to jump back into a sleeping whale’s fever dream. But I must admit, I prayed for whatever reason that I was seeing the Oracle of Ages opening, despite the raft being the staple Link’s Awakening. I love this aesthetic so much, and I feel the Oracle Games, or even The Minish Cap would look amazing in this style. I feel Oracle of Ages and Seasons are so often overlooked, when they provided some amazing characters, items, puzzles, and mechanics that would be great to revisit. Just imagining a combined title of the two, as a sort of revamped sequel much like A Link Between Worlds is something we’re truly missing out on. To be honest, I think I just want to see the sorceress Veran return, in any incarnation. But what do you guys think? Are you sick of remakes? Do you think we should leave Oracle of Ages and Seasons in the past? What game would you love to see return? Let us know in the comments below!